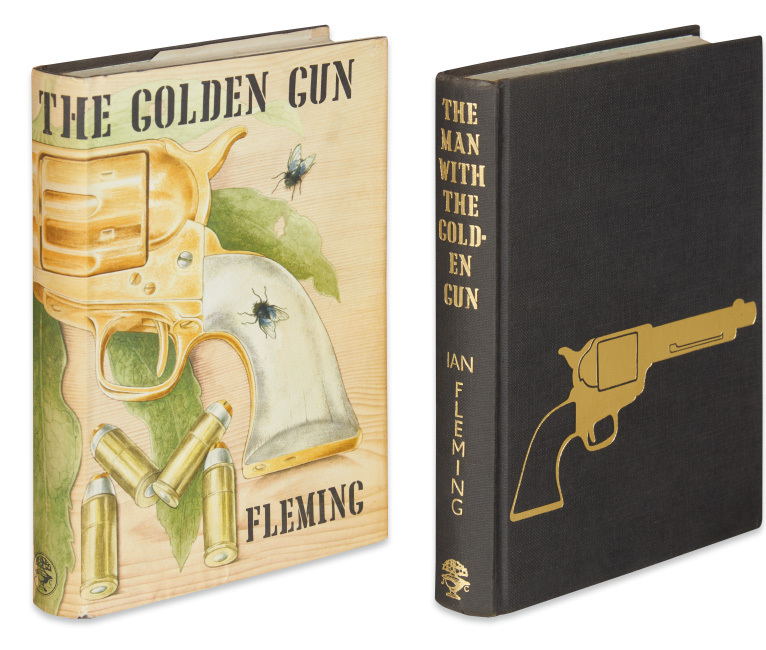 The material in this characteristically diverse sale ranges from incunabula to early twentieth-century works on rocketry and space flight. 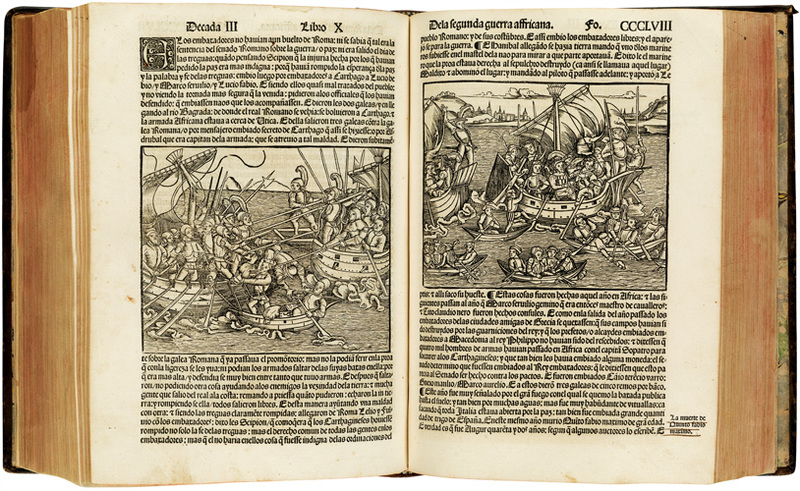 Lot 110: Titus Livius, Las Quatorze Decadas, Zaragoza, 1520. Estimate $3,000 to $5,000. 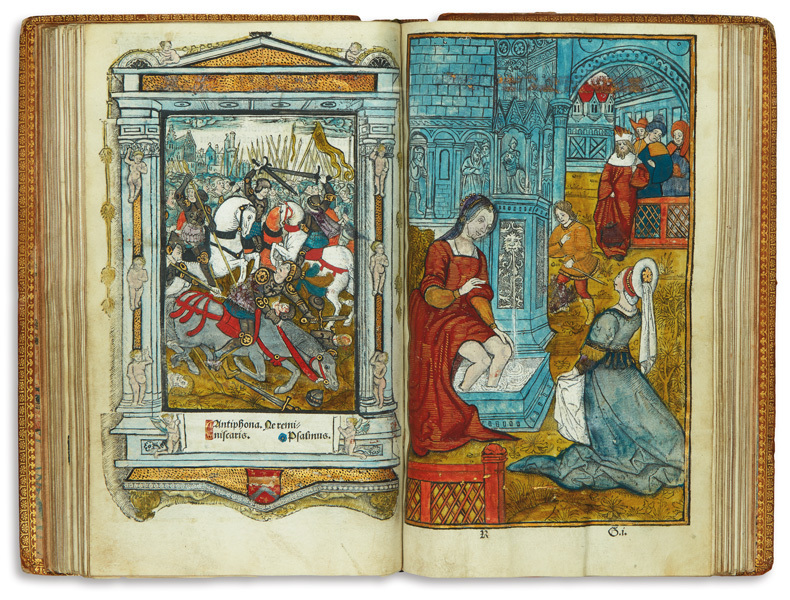 Lot 40: Heures a lusaige de Romme tout au long sans riens requerir, printed Book of Hours with 20 full-page illustrations, Paris, 1509. Estimate $6,000 to $9,000. 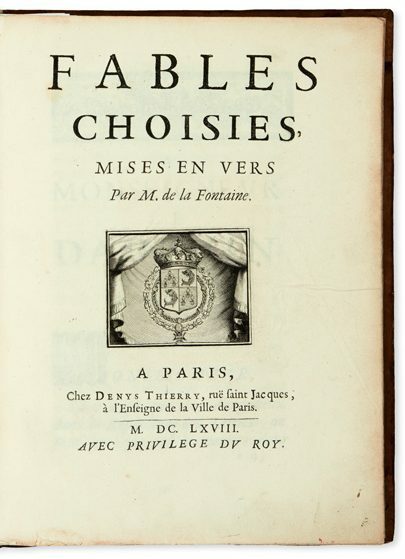 Lot 101: Jean La Fontaine, Fables Choisies, mises en Vers, first edition of books 1-6, Paris, 1668. Estimate $10,000 to $15,000. Among the incunabula are the third edition of Giovanni Boccaccio’s De claris mulieribus, Louvain, 1487, the first work of female biography to appear in print, and the first edition in Spanish, De las mujeres illustres en roma[n]ce, Zaragoza, 1494. 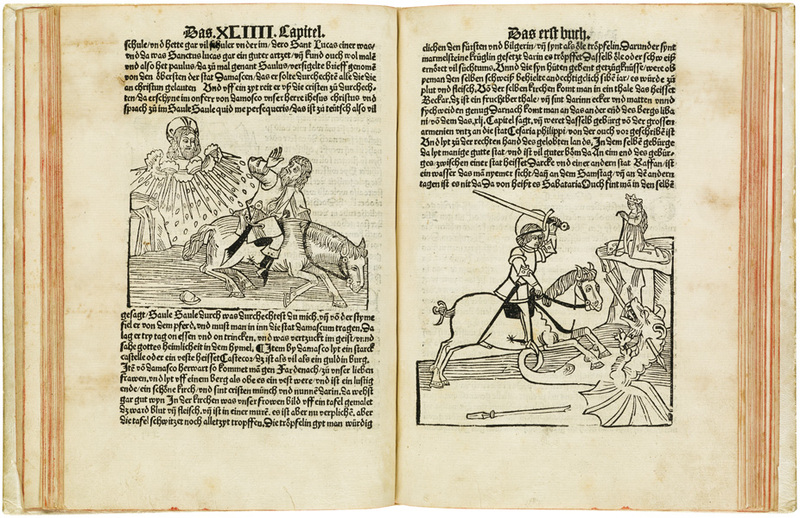 Also notable is Reysen und Wanderschafften durch das Gelobte Land, attributed to Jean de Mandeville, Strassburg, 1488, the seventh edition in German of one of the most popular travel narratives of the later Middle Ages. Lot 93: Jean de Mandeville, Reysen und Wanderschafften durch das Gelobte Land, Strassburg, 1488. Estimate $8,000 to $12,000. 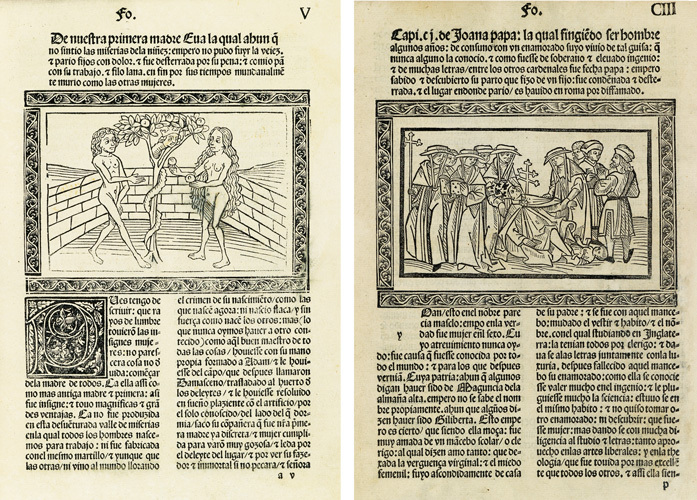 Lot 83: Giovanni Boccaccio, De las mujeres illustres en romance, Zaragoza, 1494. Estimate $20,000 to $30,000. 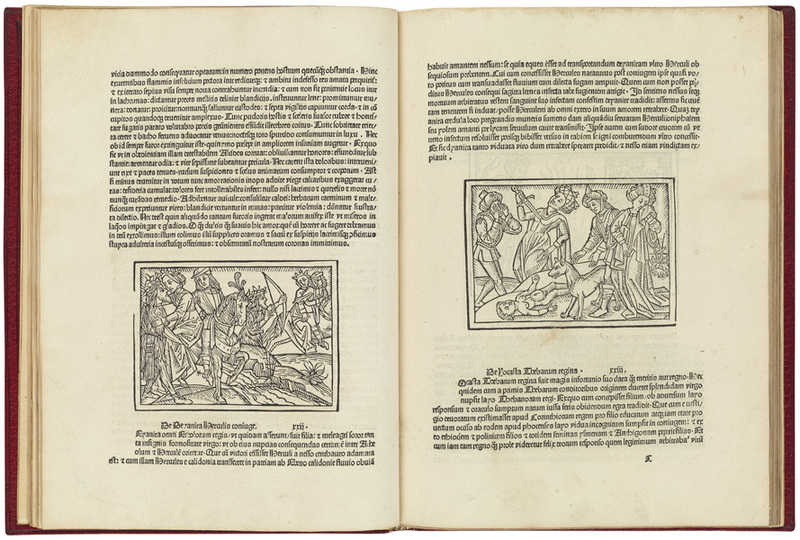 Lot 82: Giovanni Boccaccio, De Claris mulieribus, third edition of the first published work of female biography, Louvain, 1487. Estimate $15,000 to $25,000. 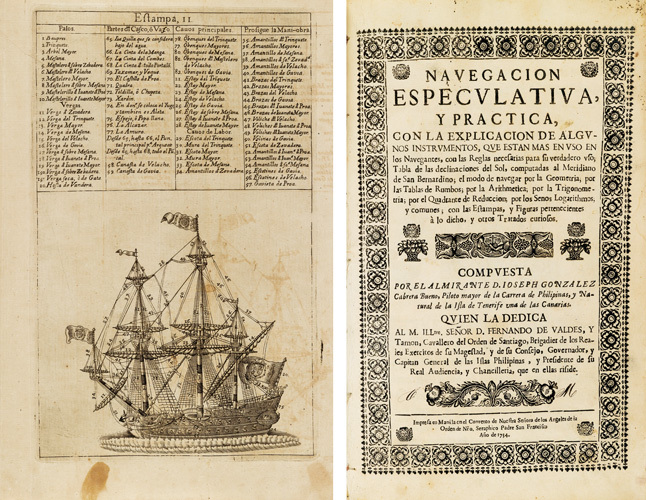 Possibly the most unusual offerings in the sale are more than 30 seventeenth- and eighteenth-century books printed in the Philippines, featuring José González Cabrera Bueno’s 1734 Navegación Especulativa y Práctica, a manual used on Spanish ships sailing the Pacific and the California coast, and a complete set of Juan de la Concepción’s 1788-92 Historia General de Philipinas, the most extensive history of the country ever published. Lot 251: José González Cabrera Bueno, Navegación Especulativa, y Práctica, Manila, 1734. Estimate $8,000 to $12,000. 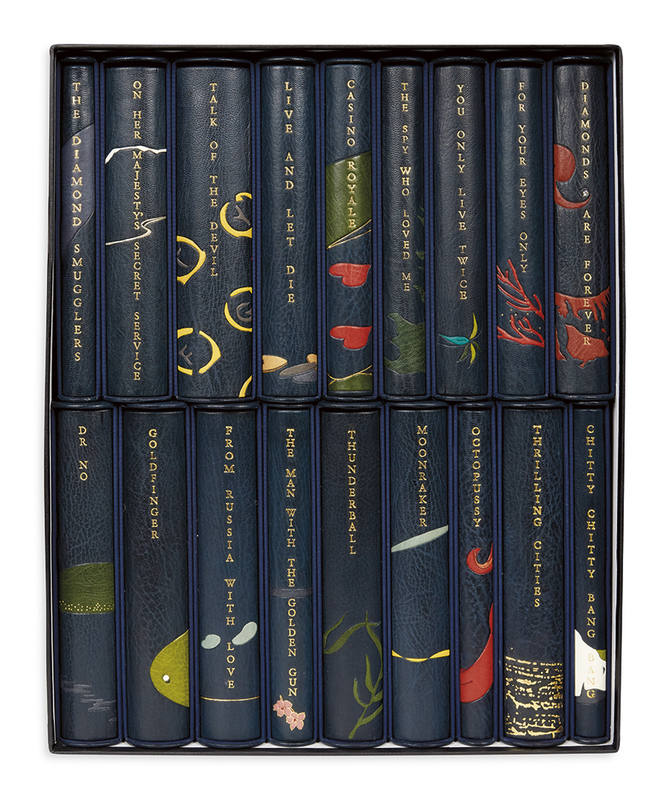 For more information on the sale, contact Specialist Tobias Abeloff in the Books department.